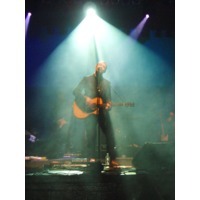 David Gray Radio plays music from David Gray and similar artists. Plays premier tracks by today's hottest artists as well as brand new tunes from up and coming stars. Sit back with your Margarita and enjoy 'island escapism' with Parrothead inspired tunes. Plays a combination of your favorite Indie songs from a variety of singer songwriters.